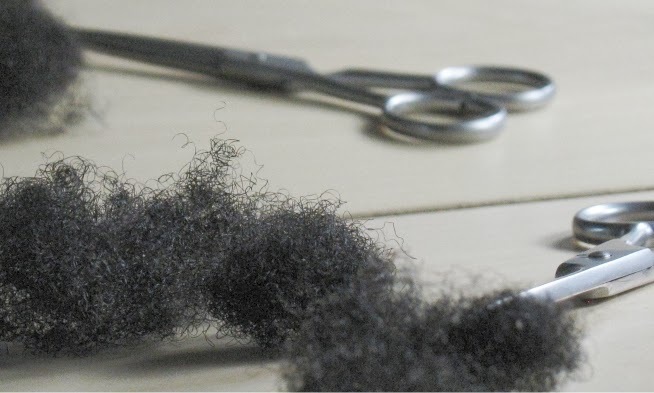 THE NATURAL HAVEN: Teaser : Does male hair grow faster than female hair? Teaser : Does male hair grow faster than female hair? No fair. I want to know now, lol! men grow hair faster. i've read that fact somewhere before. Hmm... If I could take a guess I'd say that as a rule it would have ot do with better retnetion because of less manipulation? In general men just do less to their hair so maybe that helps them keep more of thier length? I WANNA KNOW! I love the way you tease.... LOL! I would say the answer is yes, my husband has locks and his hair grows twice as fast as mine. I'm going to say a man's hair grows faster than a woman because a man usually has more body hair. Can't wait to find out tomorrow what the answer is.